Quality patient care relies on smooth communication between healthcare professionals, and access to resources that will further their development. This is a global truth, particularly in developing countries where there is growing demand for improved health services. 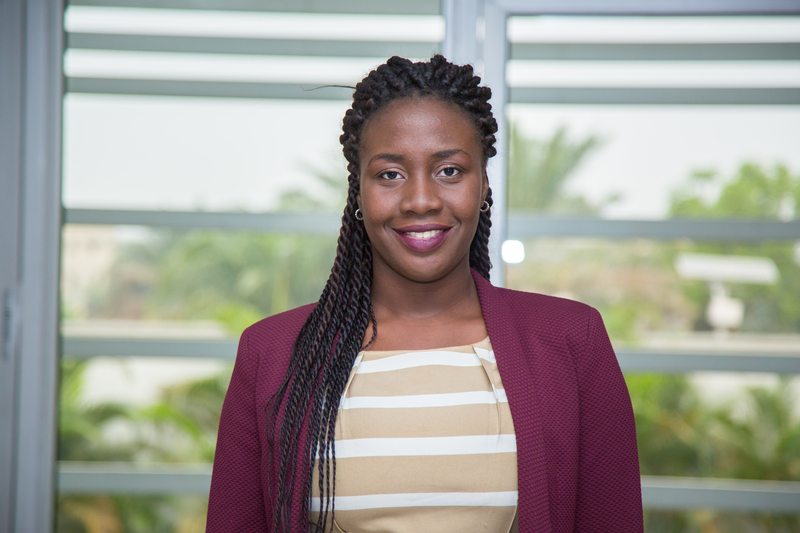 In this e-Interview, Nicole Kayode speaks with Alaba Ayinuola, on how Medixus is connecting health professionals of all backgrounds and levels of experience through its mobile and web platform for virtual mentors, making CPD resources and peer-to-peer discussions accessible for all. Excerpts. Alaba: Tell us about Medixus and the role you play? 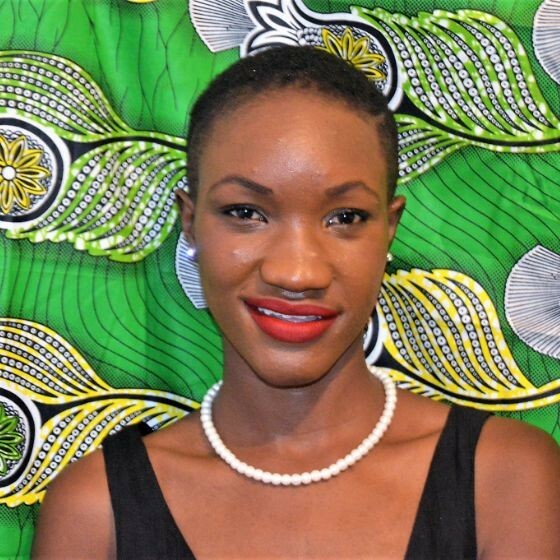 Nicole: Medixus is a mobile and web based application for healthcare workers across the African continent to collaborate on challenging patient cases. The idea is largely that through knowledge sharing and community, we can empower healthcare workers to make better clinical decisions, provide peer support and ultimately improve patient care. 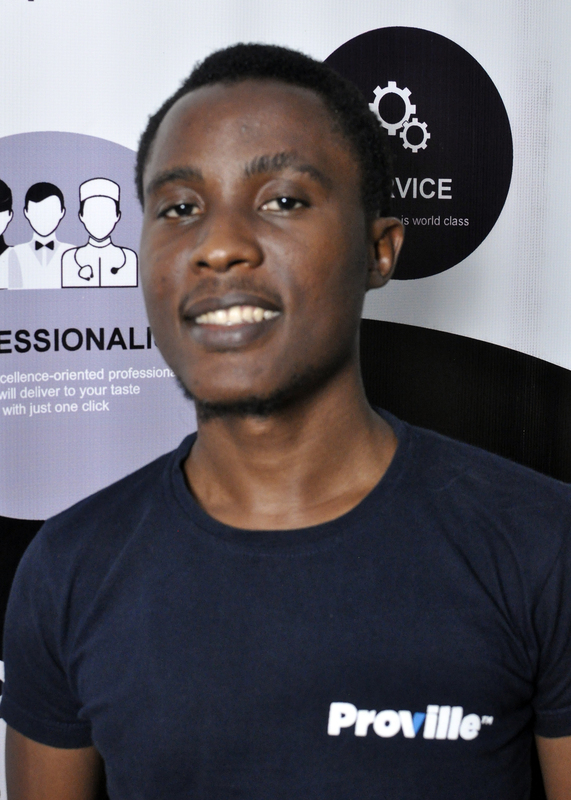 I am the co-founder of Medixus, having had the idea following personal loss in the Nigerian healthcare system. My role is very broad as we are a small team so everyone does a bit of everything! The primary thing I spend my time thinking about is how to scale the business so we can drive the highest impact possible. Nicole: We started Medixus with no capital! We are still bootstrapped – we run the business out of our own pocket at the moment. Through a combination of savings, and working we make sure that the little money we do have goes as far as possible, and be as impactful as possible. We are looking to begin raising some capital now that we’ve gotten some market validation though and primarily doing this through reaching out to very early stage investors and venture capitalists all over the world, including many on the continent. Nicole: One of the challenges with any tech company is product market fit – does the product you have fit the markets needs? This is an ongoing process of learning and iterating! The competition is mainly the traditional communication platforms that medics use at the moment (e.g. Whatsapp and Facebook) though we hope, through our product market fit, to overcome this by building a ‘for purpose’ communication platform which makes their lives a bit easier. Primarily we do this by listening to our users, and iterating the product based on their realities. Alaba: What is the future for Medixus and what steps are you taking in achieving them? Nicole: We hope Medixus will scale globally one day, but first be known as a proudly African product. I truly believe that there is potential to drive massive impact through the platform in multiple ways. One of these is by supporting healthcare workers and reducing any potential sense of professional isolation (no woman is an island). Another is through empowering healthcare workers, of all cadres eventually, to make the most informed clinical decisions thus transferring the benefits directly to their patients. To get there we are really pushing to get the word out about the platform to doctors across the continent, with a focus on Kenya initially, to get them signing up and using the platform. We hope this will give us lots of data and feedback so we can continue to improve and grow the community. Alaba: How is your business contributing to the development of Africa’s health ecosystem? Nicole: We know that we have a problem on the continent in terms of our doctor to patient ratio – which is two pronged: not training enough doctors and not retaining the doctors we do have. Among other reasons, medics say that lack of professional support and mentorship is one of the reasons they leave the continent to seek pastures anew. We hope through creating this pan-African medical community we can go some way to reducing this by ensuring that support and mentorship are available in real time, at the touch of a button. We are also creating a sustainable portal for knowledge sharing – once I have learned that a particular symptom is cause to investigate a certain condition, I will have that knowledge forever. This contributes to the ‘capacity building’ of our healthcare workers that we often hear banded around in discussions about healthcare in Africa, but in such a way that centers the individuality of each healthcare worker on the platform and their unique knowledge needs. Alaba: What is your view on the development of Africa business ecosystem? Nicole: This is a very big question! I think this is impossible to answer well at a continent wide level as all the individual countries on the continent are at different stages in the business ecosystem development timeline – some are more advanced in certain sectors than others, some have more mature startup ecosystems than others etc. but broadly speaking, the continent is becoming an increasingly favorable environment to do business. There are many market opportunities, but also challenges that come with the youthfulness of the ecosystems that trailblazers have to overcome. A greater emphasis on public-private partnerships seems to be flavor of the moment, and as we’ve seen more institutional investment money is flowing into the continent in the form of startup investments. Nicole: Much the same as the advice I would give to any entrepreneur anywhere! Don’t worry if things take much, much longer than you hoped – if you don’t have a huge amount of cash to invest upfront often it will be a longer journey. Don’t believe the hype of an ‘overnight success’ story – nothing happens overnight, almost always there was years of ground work behind that success. Do validate your market; is there a genuine need for your product? Don’t be afraid to tweak your original product based on what the market tells you! My advice to those investing in Africa is a bit simple: don’t be scared of our continent. Most entrepreneurs here fail because of lack of capital, not because the idea wasn’t needed or well executed. We need more investors who are willing to invest in early stage businesses, who are willing to back the founders and take a risk early on rather than only talking about it. Nicole: I feel very proud to be an African entrepreneur! I think entrepreneurial spirit runs in the cultural make up of many of us – particularly we Nigerians where hustle is practically a birthright! I am also aware though of my role as an African in diaspora, and what that means for our business – it is important also to bring on board the perspectives, advice and deep local know-how of those who have grown up on the continent. I feel a sense of pride at being able to contribute to the betterment of our continent and contribute to changing, or at least widening, the Western narrative around Africa which is centered on dooms and glooms. We are a continent with problems, just like any other region of the world, the West included – but we are also a continent of innovation, energy, pride and beauty. Nicole: I am very into yoga, and actually qualified as a yoga teacher this time last year – I find it helps you find a sense of calm and acceptance when things get tricky on and off the mat. That really helps to relax me and is probably the only form of ‘exercise’ I do! I read a range of books, as I have gotten older I make a concerted effort to read fiction written by African authors but I also read a lot of non-fiction books about science, neuroscience & psychology since I am slightly obsessed with understanding why things are the way they are. I’m also trying to read more about the history of our continent as written by African authors – one I’m working through at the moment is called The History of the Yorubas written by a Nigerian Reverend called Samuel Johnson. 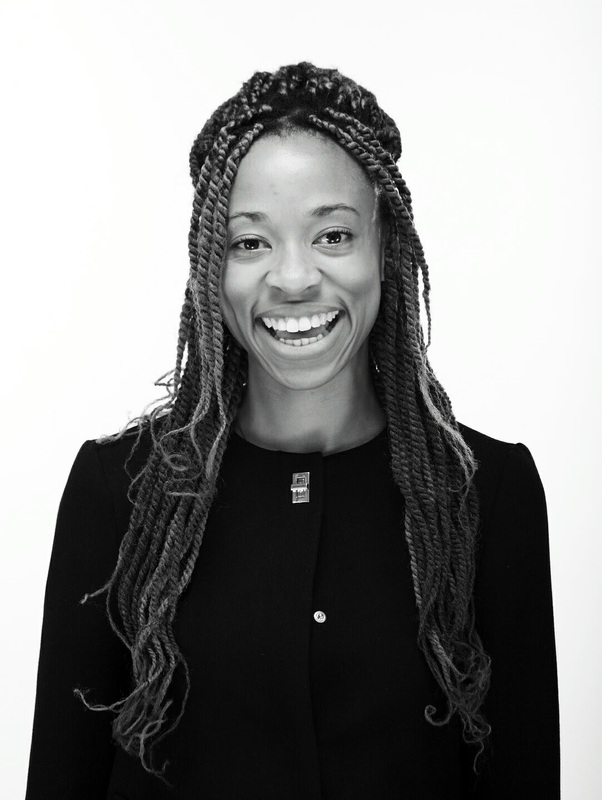 Nicole is a Nigerian-British entrepreneur with a background in medical research and a passion for using technology to improve healthcare across the continent. Having worked in start-ups most of her professional life in business and product development roles, she decided to combine her interest for technology, business and healthcare in Africa by launching Medixus.